HTML5 has a variety of features when it come to utilizing the framework for app development requirements. The features include visual elements, modern browser support, audio and canvas element, SVG animations, drag and drop facility, and much more. There are myriads of frameworks to make the messy coding task an easier one for the developers. However, HTML5 tops the chart as it provides a list of interactive features that are hard to find in frameworks under the similar category. 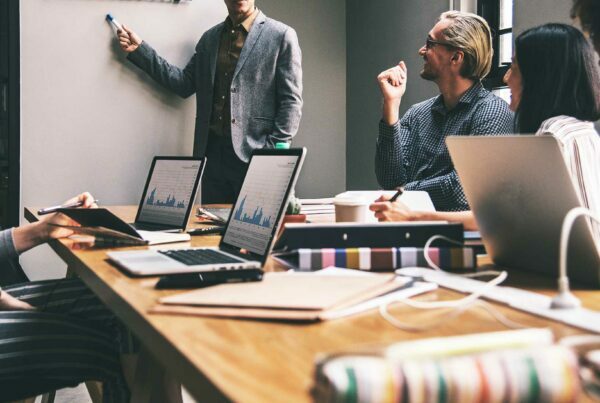 Here is a list of some of the best HTML5 frameworks that aid developers in successfully winning the coding conflict while developing the hybrid apps. Foundation has got the status of being the most utilized open-source framework that is responsive, semantic, as well as mobile first. 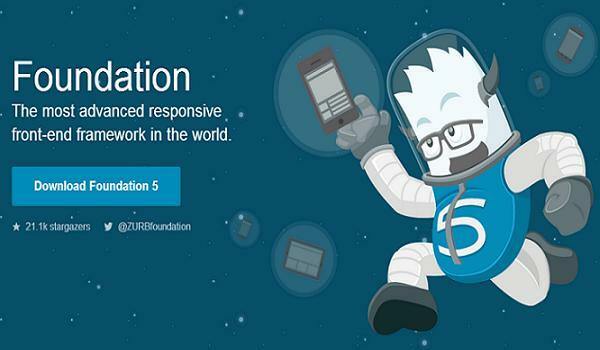 Foundation 5 is the latest version of the framework, which is the fastest till date to be utilized for building products and websites. 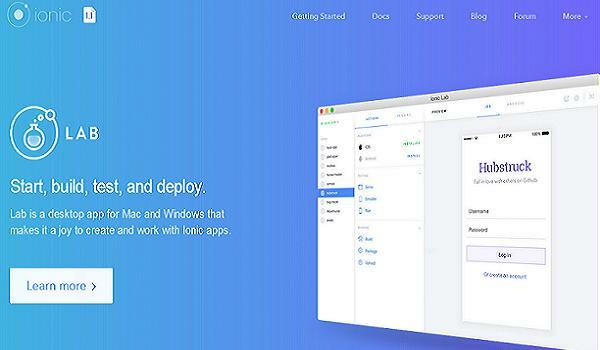 With the new command line tool developed with its latest framework, it gets easy to develop projects much faster with the support of a back-end SASS compiling library. The result from the framework looks more like an animation or a game rather than conventional mobile app design. 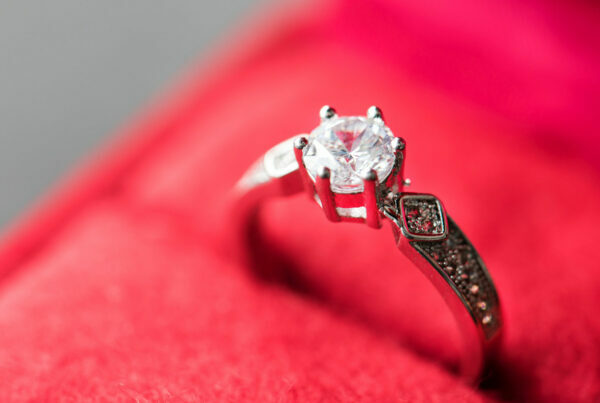 3D layout design makes the framework more robust. 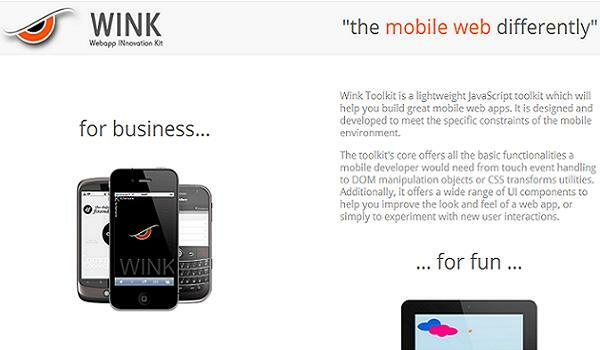 This framework comes for free and makes it an easy task for the developers to design the mobile apps. 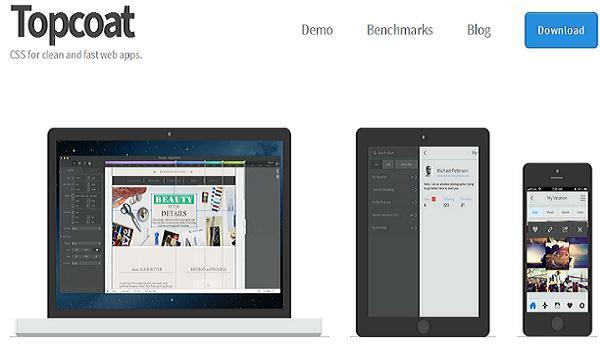 Topcoat relies on CSS, which provides great control to designers for developing creative applications with flair. With the help of this captivating tool, developers can easily create impressive and engaging designs for touch-optimized mobile apps, especially for mobile browsers. jQquer Mobile is one of the robust mobile development frameworks that help in building cross-mobile-platform app. This framework supports a wide range of platforms right from regular desktop to smartphones to tablets to an e-reader device such as Kindle. The exceptional UI with the framework can be optimized for mobile and touch devices. 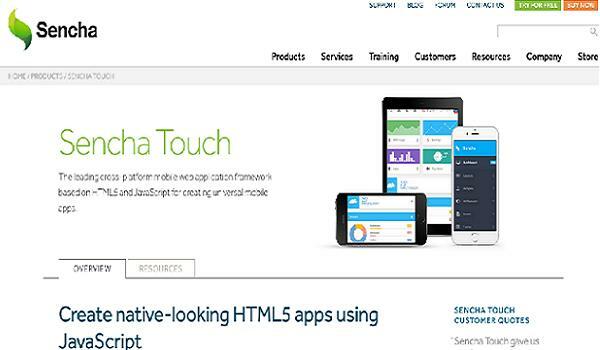 Sencha Touch is counted among the most popular cross-platform HTML5 tools used as app development framework. Being an MCV or Modern View Controller, the framework has gained immense importance for creating hybrid applications. Sencha Touch is an exceptionally powerful framework and is utilized commonly by the developers to deliver web apps having outstanding native look. 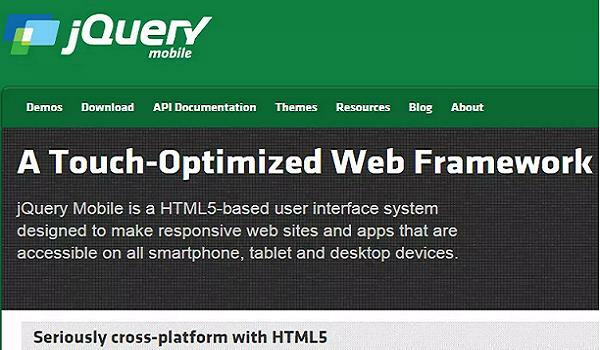 Intuitive interface is all there with Sencha Touch for developing tools having latest web design trends. 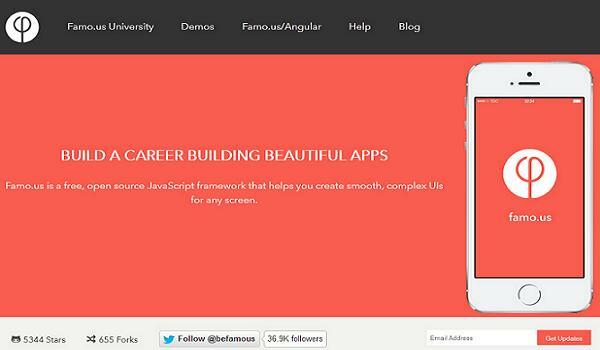 The framework goes great with SASS and different other AngularJS extensions including many components like buttons, header and footer, toggle, tab bar, and more. This particular feature helps in keeping the size of the file to the minimum, which is an important aspect to take care while mobile app development. 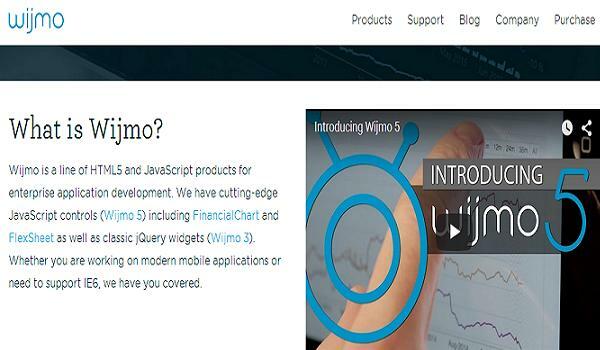 Another exceptional feature of this application includes its high-quality UI framework system. Moreover, all the related widgets are ThemeRoller-ready. The most important of all the features of this framework is that it supports touch events and helps in the detection of the environment. 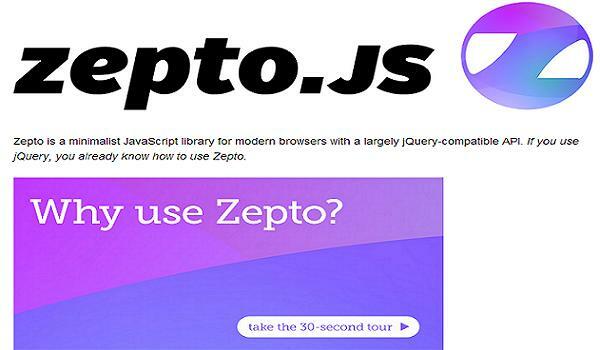 With the use of the latest technology that includes HTML5 for semantics, SASS for CSS pre-processing, CSS3 for animation and style, and gulp for package management, this is one of the most used HTML5 frameworks. The list of the top 10 HTML5 mobile frameworks that have been described here are some of the most commonly used tools by developers for hybrid HTML5 app development. 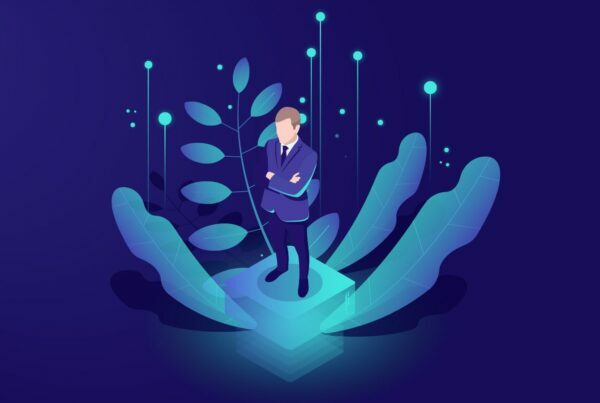 All these applications make the development task an easy to accomplish phase for the developers as there are the frameworks available for performing specific tasks efficiently. Next PostIs Your Responsive Design A Termite Eating Up Your Website's Success? Great HTML5 frameworks listed at a single place! 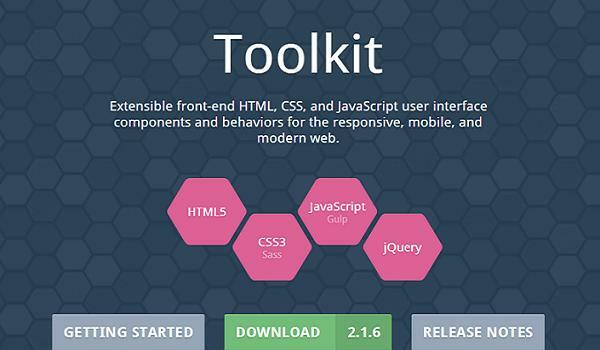 Quite satisfied to know how effective these tools can be for web development needs. Thanks for sharing such a great content with the positives of the framework.